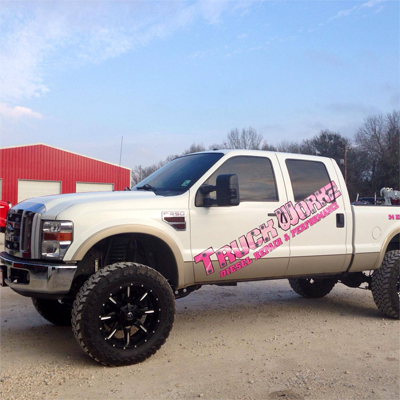 Looking For Truck Repair Shops? Truck Workz, truck repair shop, listed under "Truck Repair Shops" category, is located at 5754 River Rd. Lake Charles LA, 70615 and can be reached by 3374331336 phone number. Truck Workz has currently 0 reviews.